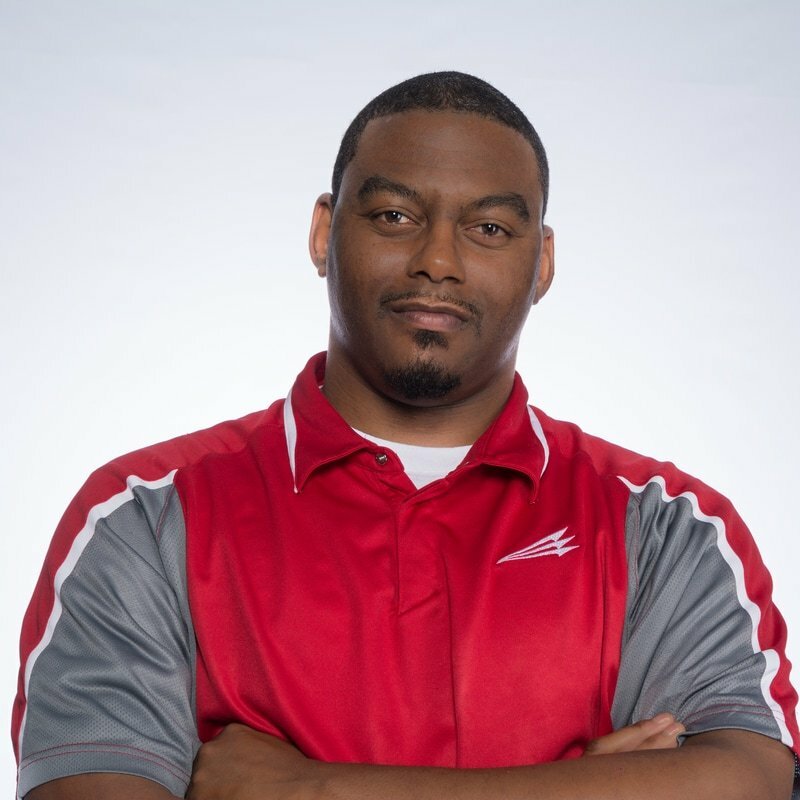 A native of Greenville, Ala., Quinton received an Associate Arts Degree from Lurleen B. Wallace Community College, and later Bachelor's degree in Visual Communications and Design from Troy University. Quinton was a letterman at Greenville High in basketball. He enjoys watching Alabama Football and is a larger-than-average fan of both the Los Angeles Lakers and North Carolina Tar Heels. Off the court, Quinton enjoys photography and videography as well as making music. Quinton also donates his time as a youth basketball coach and is a certified referee for the Alabama High School Athletic Association.